Garbage, trash and more trash. 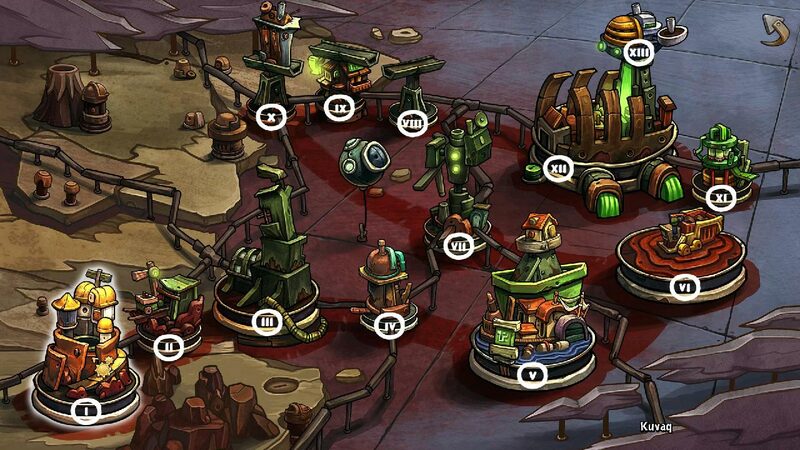 Life on a small planet Deponia is not sugar. It is not surprising that Rufus is fed up with such a life and makes the most ridiculous plans one after another, hoping to escape from this gloomy little town. 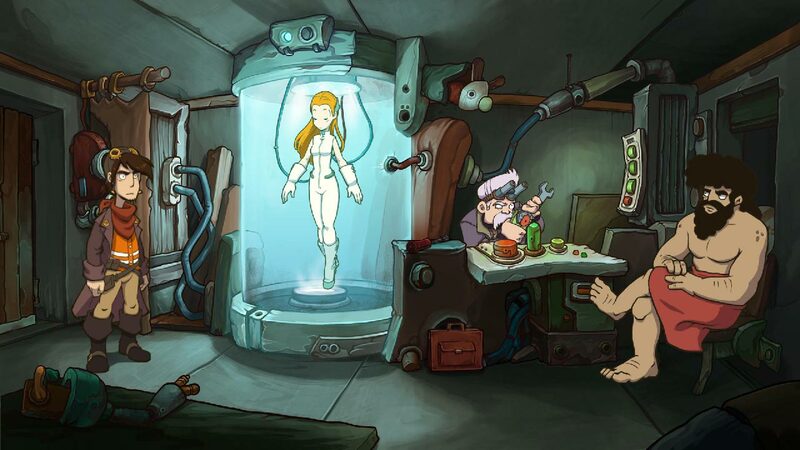 The Deponia trilogy, which has already gathered a rich harvest of awards and first places in various charts, the creation of the developers of such hits as Edna & Harvey: The Breakout, “Escaping the World” and Memoria, became a cult even before its release. 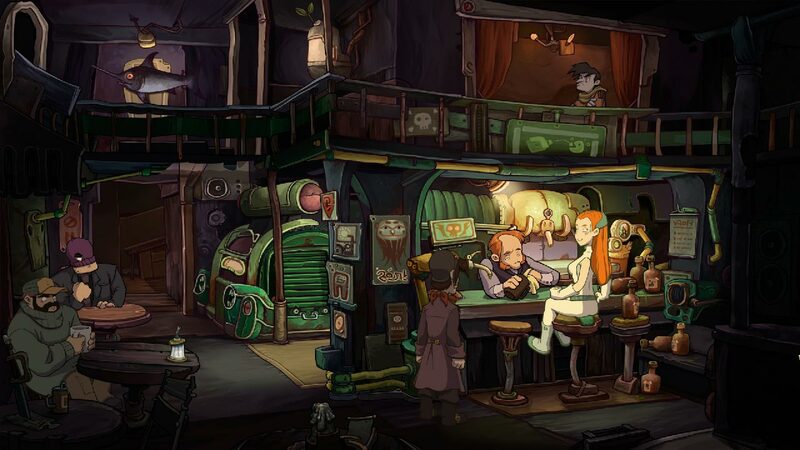 Thanks to a delightful story, cute heroes, hilarious dialogues and a subtle combination of comedy and mystery, Deponia will appeal to players of all ages. 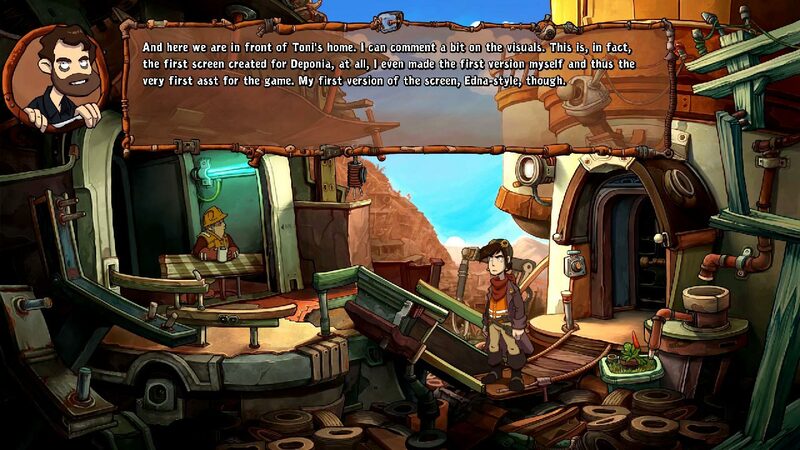 Embark on an exciting journey with Rufus! 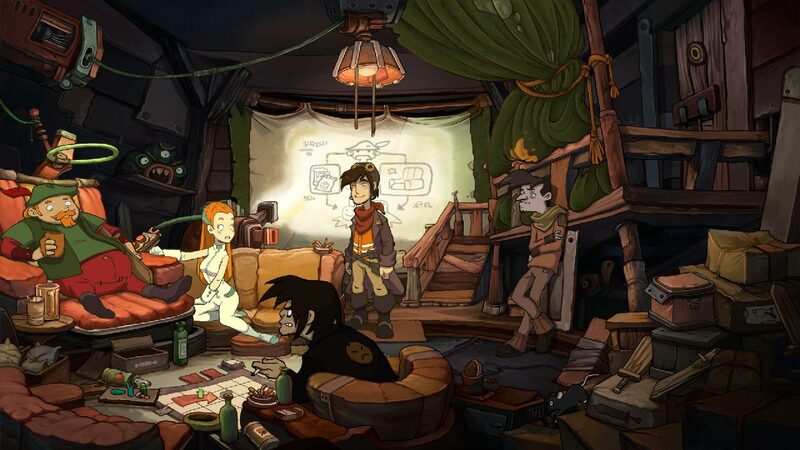 For the first time the game comes out in the full version with a mass of new features that will delight not only old fans of adventure games, but also beginners. • Find out the full history of the Deposit. 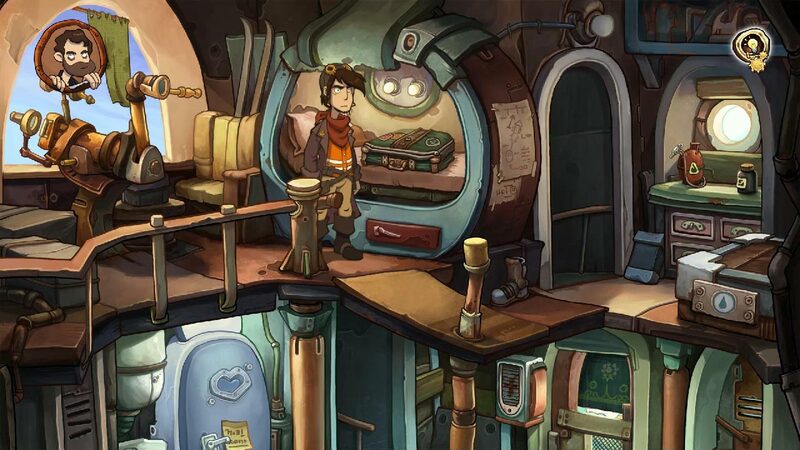 • Interesting puzzles, more than 40 hours of play and wonderful dialogues.